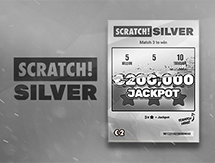 Established in the year 1994, this state-franchised lottery gives players the chance to win millions of pounds. 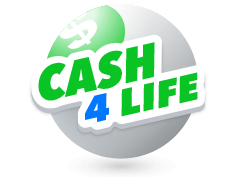 The lottery boasts of having created 4,000+ millionaires in the 22 years that the lottery has been in existence and the number is quickly growing. The lottery also prides itself on funding projects that are based in the United Kingdom including the Olympics, Paralympics and countless film projects. 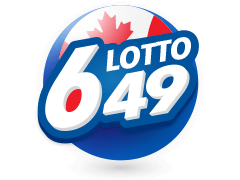 The lottery also believes in changing the lives of their players responsibly and they advocate that their games remain fun and exciting. For this reason, they encourage responsible play which means that they are always protecting their players. 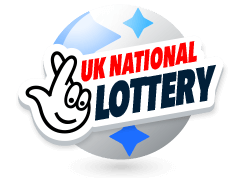 The UK National Lottery is definitely worth checking out especially if you reside in the United Kingdom. Looking to test your luck in the UK National Lottery? Then you have come to the right place to learn how to. The first step you should take towards a potentially life-changing game is buying a ticket. Residents of the United Kingdom can do so at any of the outlets that sell the tickets across the country. 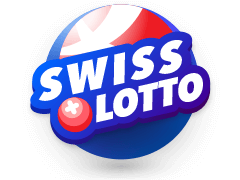 Other players on the other hand have ticket concierge services such as Multilotto to help them have an equal platform to try and win the lotto. You will need at least £2 for a line of the lottery. You are then required to choose six numbers that range from 1-59. The lucky dip option randomly selects a number for you. 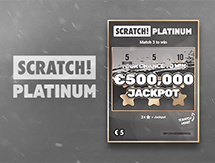 When you play at Multilotto, you have the chance of selecting as many lines as you want and the site can also randomly select numbers for you if you would like. Once done, all you have to do is wait for the National Lottery results to find out if you are a winner. You don't have to match all six numbers with the UK National Lottery to win a prize, however. If you match as little as three numbers, the lottery will award you with a prize. 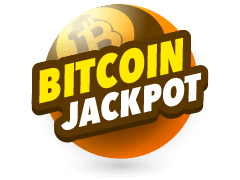 The jackpot of the lottery is also progressive and once the jackpot for that current week isn't won or claimed, then it is rolled over to the next week. 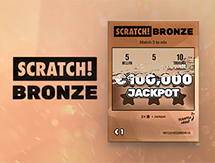 Any problems experienced as you play the lottery on Multilotto can be solved by a stellar team of customer support staff that is ready to help. You may reach them via a manned email. If you are one of those people that values charity, then you will be glad to hear that every 28p from every £1 spent on the lottery is donated to a charitable cause. Waitiong for the late night UK National Lottery late night draws may prove to be a rather daunting task. Especially if you are of the working class and have to wake up early the next day. Do not fret, Multilotto has the solution for you. The site has regularly updated results that you can check at any time of day. 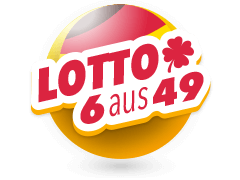 The results are also archived so you can look at previous results and the history of the various lotteries that are offered by the site. What's more, the site is built on a mobile-ready platform that allows you to access all of the services that Multilotto has to offer, including the results feed straight from your mobile device. You also have the option of turning on notifications from the site and you will be able to view results as they are streaming in. As the name suggests, Multilotto is a concierge that provides its clients with a number of lotteries from across the globe. 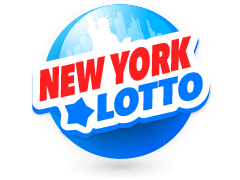 The site offers major lotteries from across the globe from countries and even continents including the United States, Canada and Europe where popular lotteries such as the UK National Lottery hails. 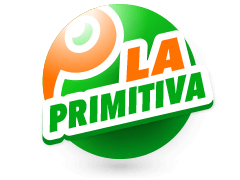 One of the most popular lotteries hosted on the site is the US Powerball. 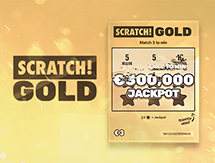 With a stellar reputation, it is one of the most coveted lotteries thanks to its life-changing jackpots. 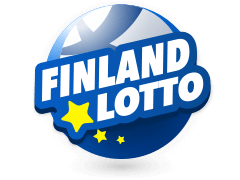 You can also view the results of the lottery if you decide to take a crack at it on the last nights lottery draw section of the website. This means that you don't have to stay anxious till late in the night to find out if you are a winner. 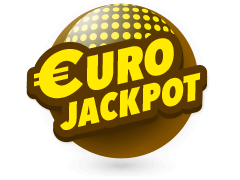 Going back to Europe, the site offers other popular lotteries apart from the UK National Lottery. 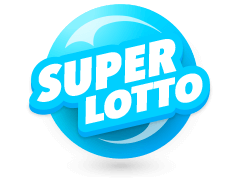 One of these lotteries is the famous Italian SuperEnaLotto. 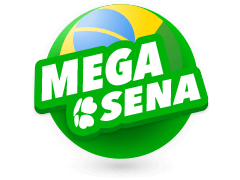 The jackpot of the Super Ena lottery currently stands at €90 million. 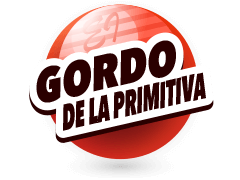 All you have to do is purchase a line at the website and you are good to go. You can also play as many lines as you would like and the site can randomly select numbers for you for all the lines. You are also given the chance to let the site automatically select numbers for you on a daily basis for a subsidized fee. You get a discount if you do this monthly for a period of say, 12 months. The lottery creates over 8 million winners each week. That's right, every week. Which means that your odds of winning are pretty high. So why don't you head over to the official Multilotto website, hit the sign up button and create a free account. Once done, pick a line or several, enter your UK National Lottery numbers or have them randomly selected for you and maybe you will be among the week's winners! Also, with Multilotto, you will not have to worry about your personal information falling into the wrong hands or any third parties thanks to their state of the art SSL encryption systems as well as the industry standard firewalls that they have on their servers.